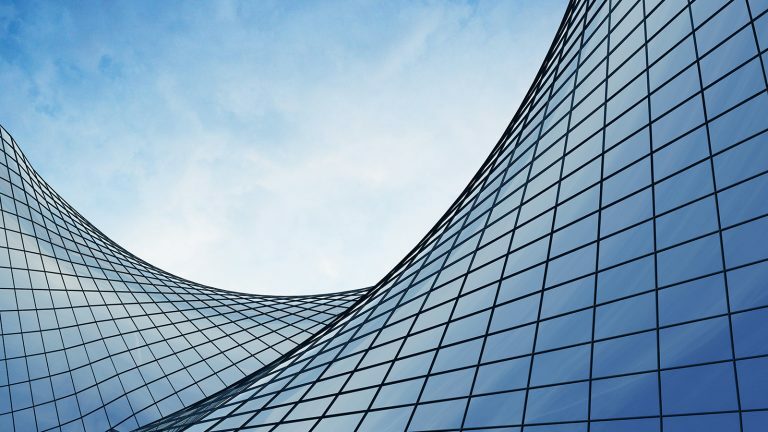 Your traditional data architecture is not fit for purpose in today’s world. 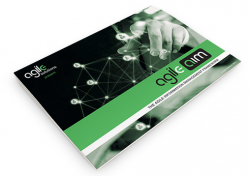 But, our Agile Information Management (AIM) Architecture is. Building a business that’s innovative, disruptive and successful needs an architecture that’s the same. Even resolving regulatory issues requires the right template platform that you can choose. And not one you’ve been burdened with by your legacy architecture. Traditional architecture is outdated and slow. And they can be a drag on success. But, our AIM Architecture is up-to-date, fast, and helps drive success. And, of course, it’s agile.